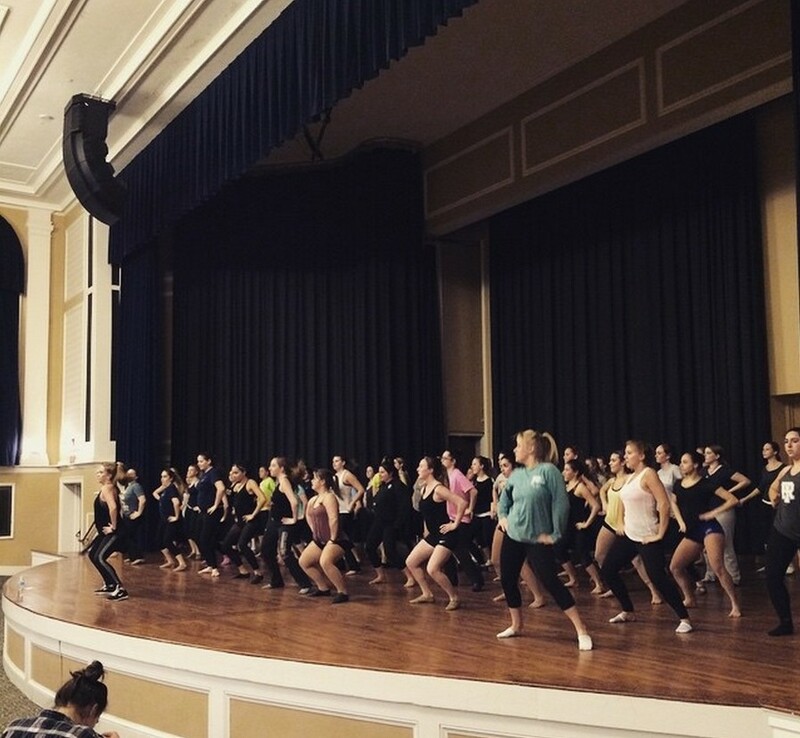 The University of Rhode Island Dance company, a completely student run organization, allows students to continue dancing in college in a fun and friendly environment. 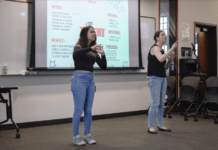 The Club is led by President Brittany Witherell, and the other officers include Vice President Alex Perri, Secretary Megan Arruda and Treasurer Rachel Pereira. They also have six teachers who are all students and help choreograph the various different classes. They teach six different and diverse styles of dancing including, jazz, lyrical, ballet, hip-hop, pointe and tap. The only styles that require a prior experience of at least two years are tap and pointe, because students could hurt themselves if they don’t know what they’re doing. Witherell said that the club is made up of roughly 150 members. Most of the officers and teachers have been dancing throughout their entire life. Witherell has been dancing since she was two years old, and Pereira since she was three. Despite the fact that a large amount of the members have danced in the past, no experience is required. Members of the club can take as many of the six classes as they want. Witherell said that many of the members danced when they were little and drifted away from it in high school. 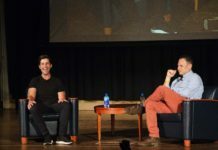 “Our organization is a great place for students who are looking to get more involved or want something to do,” Witherell said. At the end of each semester, the club holds a recital in the Edwards Auditorium to showcase the dance routines they learned during their classes. Pereira explained how each of our classes learn a routine and then perform it at the semester recital. This semester’s recital will take place on Sunday, Dec. 7 at 2 p.m. 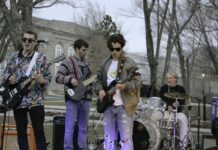 Besides their semesterly recitals, they also perform at many other events including the Rhody Rally, Rhodyville, Relay for life and President David Dooley’s welcome ceremony. The URI Dance Company holds classes on Monday and Thursdays from 5:30 to 10:30 p.m. in Edwards Auditorium. The best way to join the club is to either come to one of their classes or email uridancecompany@gmail.com.